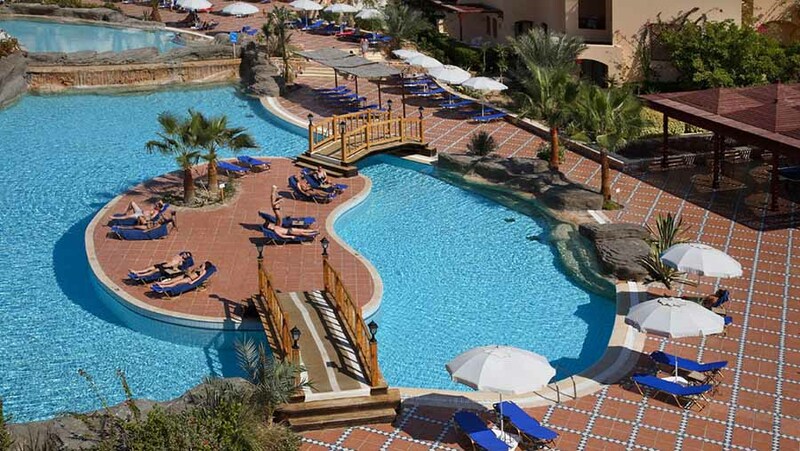 Hotel facilities are excellent, including one main restaurant and one a la carte restaurant, five bars, swimming pool (heatable during winter season) and a Health Club. 24 -hour information desk , shuttle bus service are available and a resident in-house doctor is permanently on call. The hotel offers free 150 MB per stay for 2 devices only in public areas. 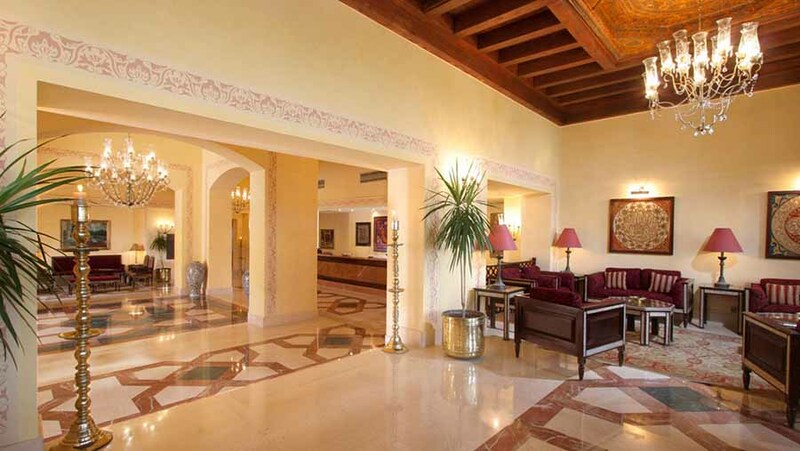 Impressive sports, fitness and leisure facilities are on hand in case you tire of the beach and the beauty of the Red Sea. The dive centre in the resort will introduce you to the wonders of snorkeling or SCUBA diving and the animation team will entertain you day and night. 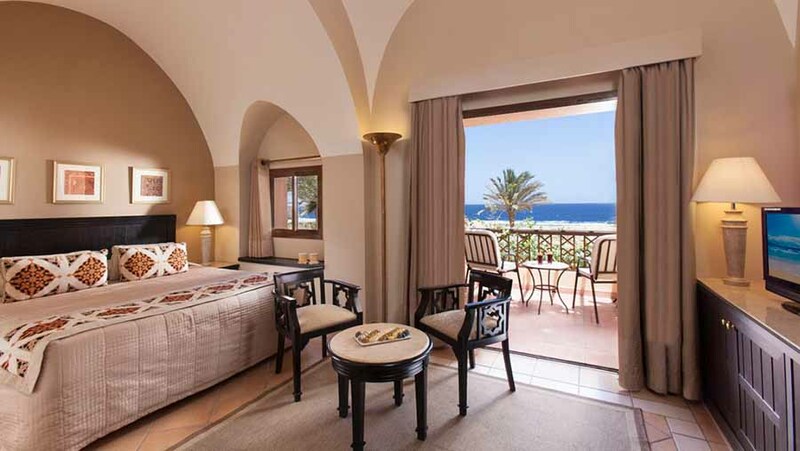 All guestrooms have spacious sea, pool or garden view with a balcony or terrace with table and chairs. 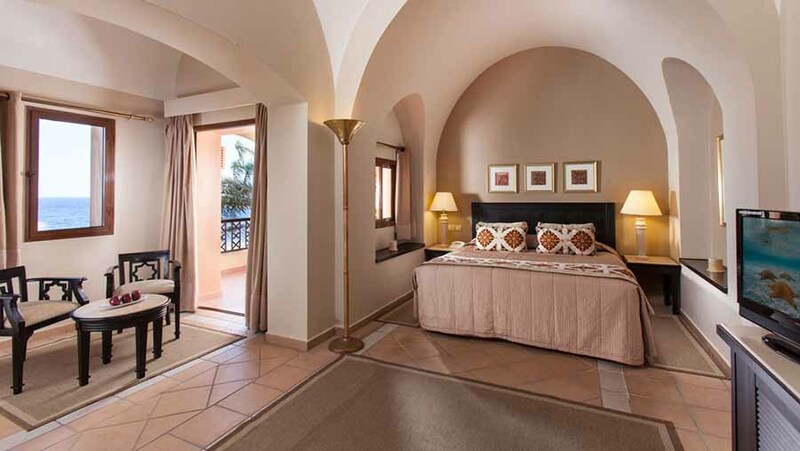 All rooms are individually air conditioned and the Junior suites feature a master bedroom and separate living area with a pleasant sea or pool view. Non smoking rooms are available on request. 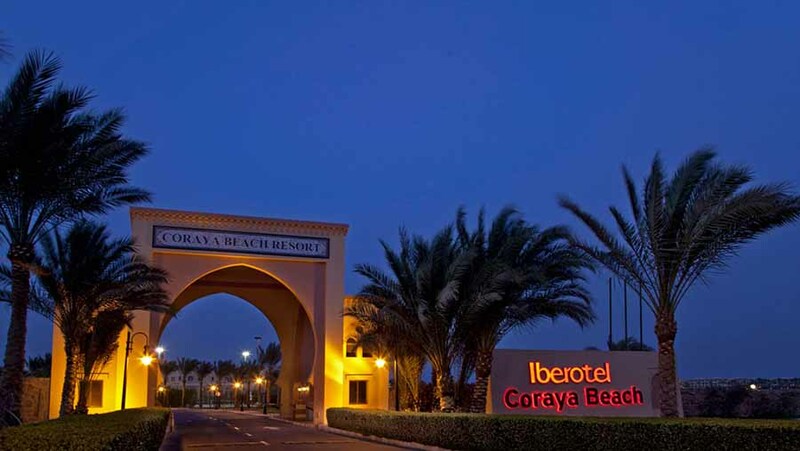 Iberotel Coraya Beach offers a fine choice of a la carte and buffet style dining as well as a convivial choice of bars. 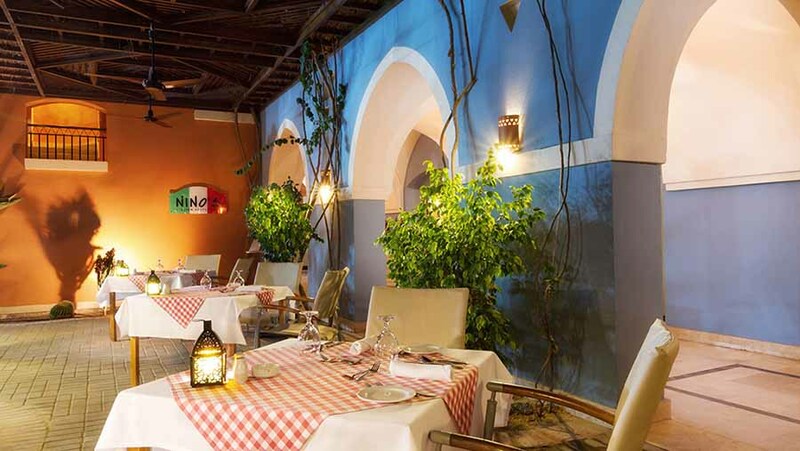 Al Maha Restaurant serves breakfast and dinner buffet style with "à la minute" live cooking stations on a spacious terrace overlooking Coraya Bay. 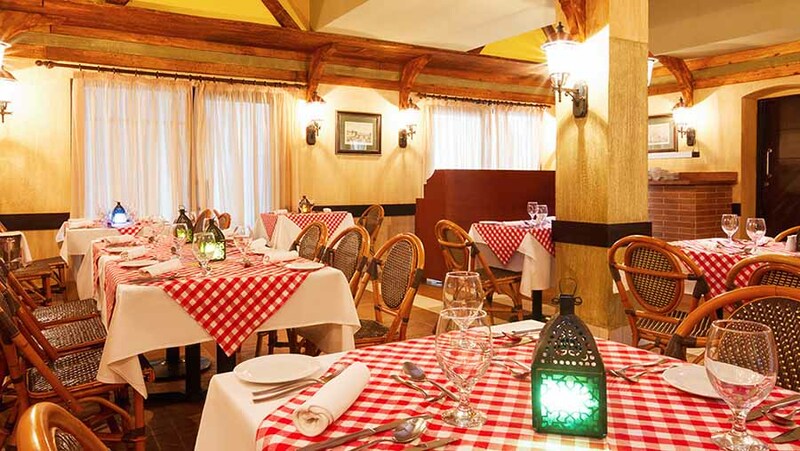 Fayruz Restaurant is famous for its fresh and healthy ingredients providing you with the genuine taste of Mediterranean cuisine. 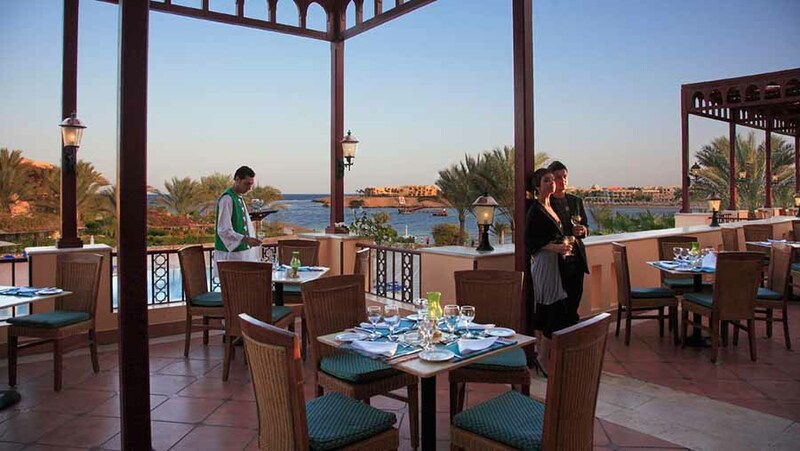 Fayruz terrace overlooking Coraya Bay offers the catch of the day on the grill as well as other light healthy snacks. Night & Day Bar serves a wide variety of local and international drinks. Margherita Bar swim-in pool bar serving refreshing cocktails in and outside the pool. Palmito Bar combines a marvelous view from the beach hill overlooking the bay and the open sea while serving snacks and a variety of fresh fruits and refreshing drinks. 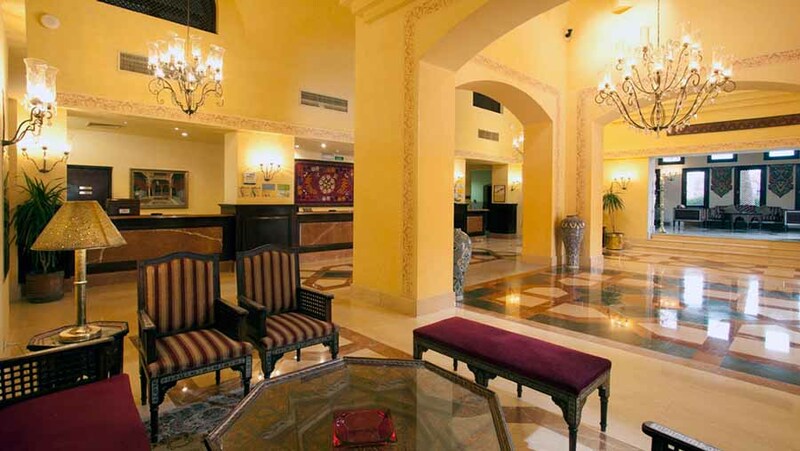 Dar-El-Hawa oriental style coffee shop offers local beverages and the famous Shisha. Zuzu's Bar maintains a familiar and comfortable pub ambience with two billiard tables and a magnificent terrace overlooking the heart of Coraya pool areas and the bay. 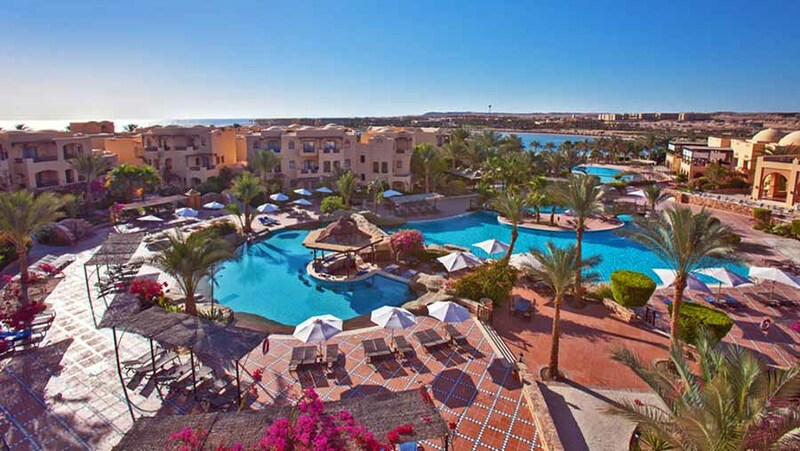 An array of sporting activities and health programmes are in place for those who prefer a more active Egypt holiday experience. The most immediate attraction of the area is undoubtedly the underwater world of reefs and marine wildlife. Heated swimming pool with free aqua gym sessions. Fully equipped Health Club with sauna , Jaccuzi, massage and steam at an extra charge. Those who prefer more passive entertainment can join the animation programmes during the day or take in the shows and live music and dancing that are regularly presented in the evenings by the experienced and enthusiastic animation team.